Office 365 offers a fully integrated array of tools, applications and capabilities providing organisations with flexible, intuitive, powerful, modern ways of working across a vast range of different business scenarios. At Silversands we help our customers to view their adoption and use of Office 365 as a change management program. This approach ensures that maximum value is derived in the least amount of time, rather than seeing it as just a series of iterative IT solutions. 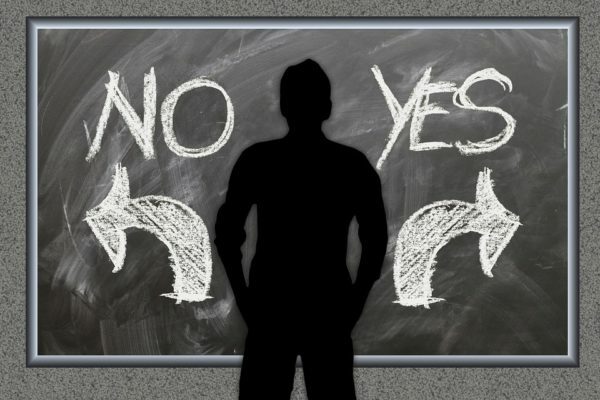 In most cases, there is not a single answer to the above question, however a key principle should always be to choose the minimum number of tools and options that can help solve it! 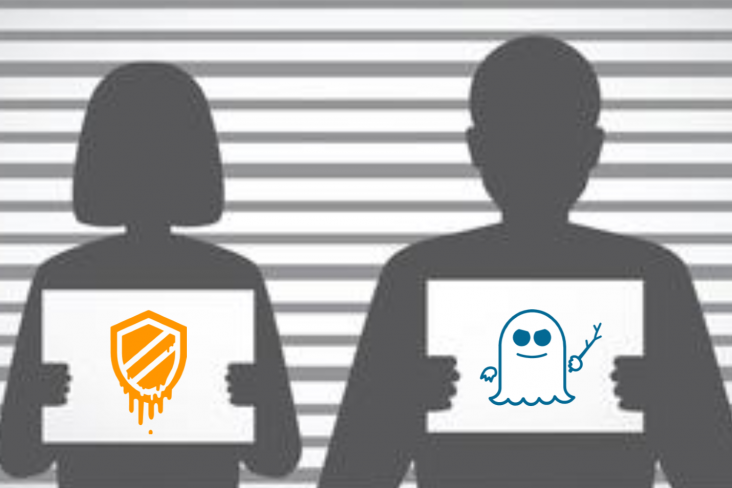 Question 1: Are your file server structures a mess? One of the most common problems for many organisations is use of legacy file servers for document and information storage. Uncontrolled growth over many years typically results in a chaotic sprawl. And a reduction in productivity, duplication of effort, inaccurate information and the costly retention of substantial amounts of old, outdated information. Not to mention resultant security and compliance issues (particularly in light of GDPR regulations)! Forget about all other tools. 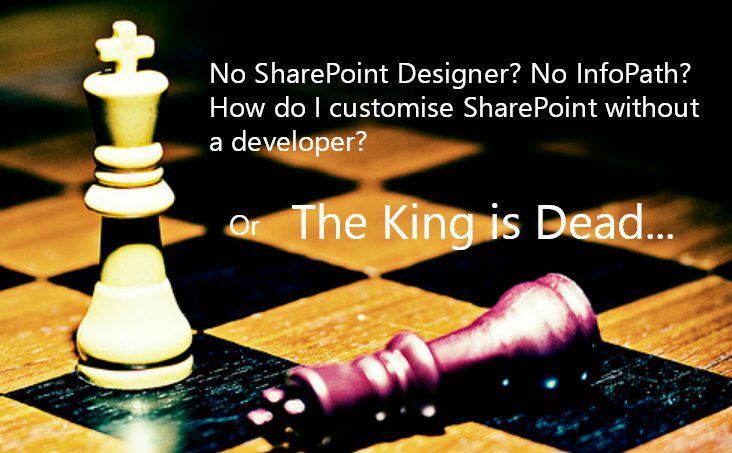 Use SharePoint Online with its its key document management capabilities such as search, metadata, library views and version control. This allows organisations to refine, organise, categorise and take control of their unstructured information. And the use of Office 365 labels to apply retention and disposition can ensure any compliance requirements are met. Question 2: Do you need to manage agile and cross-team projects better? Many organisations struggle to provide a consistent way to manage project information and to provide proper co-ordination of tasks and activities. While MS Project provides project planning and scheduling, there are many other aspects to consider and these are often carried out in an ad-hoc, inconsistent way. 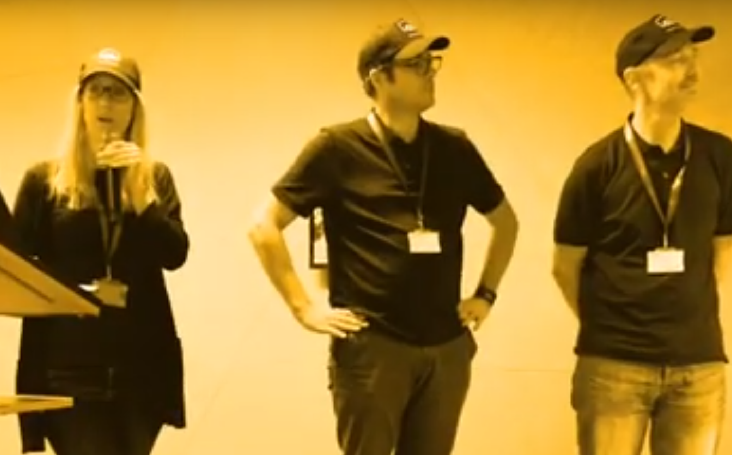 Until now, SharePoint team sites have been the golden standard for project management. However Microsoft now has a new solution, Microsoft Teams. 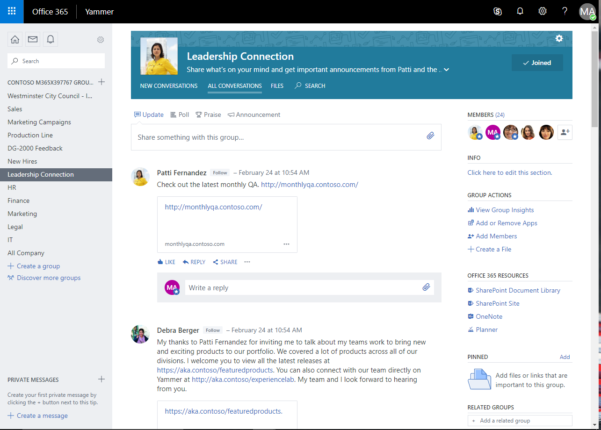 Unlike SharePoint team sites, it allows for much more integrated social collaboration among team members (also known as “social project management”), providing a much more agile way of working. 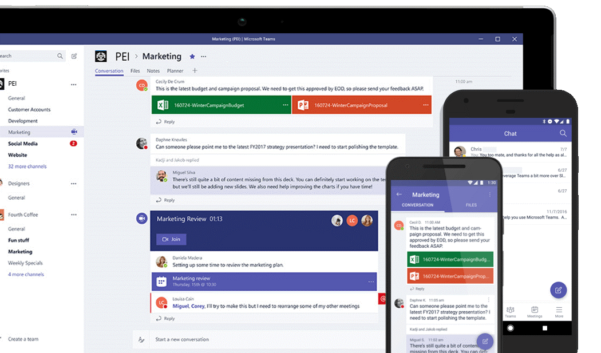 Microsoft Teams is the chat-based collaboration product that is part of the Office 365 suite. It allows organisations to manage project activities using persistent chat by teams (projects) and various channels (allowing for different topics and audiences within a team).If your organisation needs to improve project communication between dispersed teams or needs an integrated and consistent way of collaborating on projects that involve multiple users from different teams and/or locations, then Microsoft Teams is the way to go. Question 3: Do you need to improve company-wide communications? Company-wide communications has always been a challenge for most organisations. In many cases, email has been used to communicate key information and many organisations have invested in bespoke intranets to try and provide a common platform for the dissemination of corporate information. 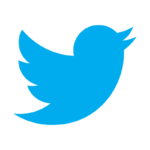 The answer here would be to use Yammer, which is ideally positioned to be used for company-wide communications. Question 4: Do you need a way for your business units to notify the organisation about key activities or initiatives? There are many cases where the business units within your organisation (such as marketing, human resources, sales) may have a requirement to promote an activity, initiative, campaign or other aspect of their work. However being able to do this using simple tools and in a consistent way is often a challenge. 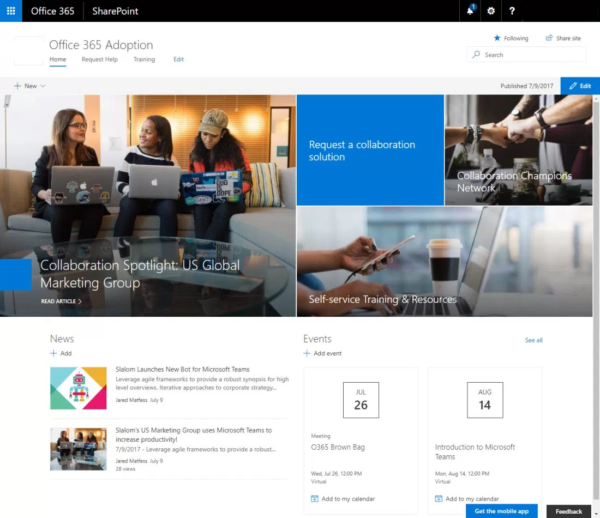 Microsoft has recently released Communication sites for SharePoint – available in SharePoint Online and Office 365. 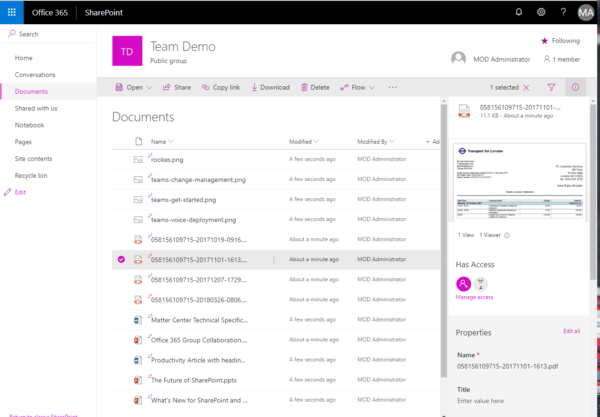 These are a powerful addition to the SharePoint platform and show Microsoft’s future direction for SharePoint. They’re making SharePoint more mobile-friendly, user-friendly and integrated with Office 365. Communication sites provide a straightforward way for a selected number of people to create an engaging site to share and broadcast information; such as news, documents, events, images or videos. 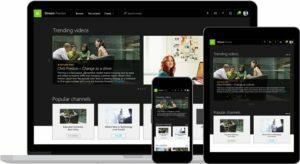 If your organisation has struggled to find a way to share, manage and publish video content in a secure, consistent way then the adoption of Microsoft Stream should be considered. It provides an enterprise video service where people in your organisation can upload, view, and share videos securely.Users can share recordings of classes, meetings, presentations, training sessions, or other videos that aid your teams’ collaboration. Microsoft Stream also makes it easy to share comments on a video, tag timecodes in comments and descriptions to refer to specific points in a video and discuss with colleagues. Question 5: Do you need to automate some of your business processes? This blog is not written to provide an exhaustive list of the areas where business process automation may be required. However most organisations usually need to automate some of their workflows to increase work efficiency and thereby productivity. 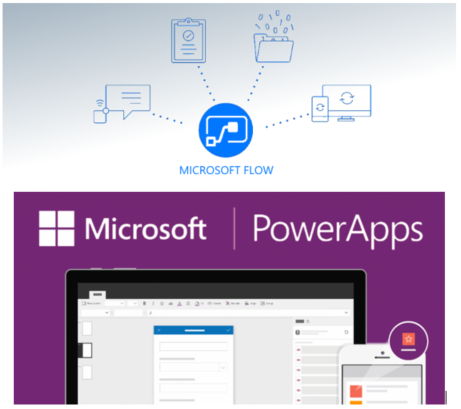 Office 365 provides these capabilities out of the box, with applications such as Microsoft Flow and PowerApps. These applications require some additional know-how and technical knowledge to setup and configure. However, they provide a powerful and integrated set of capabilities to automate the most common workflow scenarios (such as simple document, expense or holiday request approvals). And they can be leveraged to provide more sophisticated mobile-ready solutions that extend the reach of Office 365 to your non-office based users. So, the list above is not meant to be a comprehensive list of all the potential problems or questions you may have in your organisation. It is also quite possible that Office 365 will not solve all of them either. However, it is very important to be able to choose the appropriate Office 365 tools for a given problem (and for your organisation to recognise the need for ongoing learning to improve knowledge and use of the capabilities of the suite). 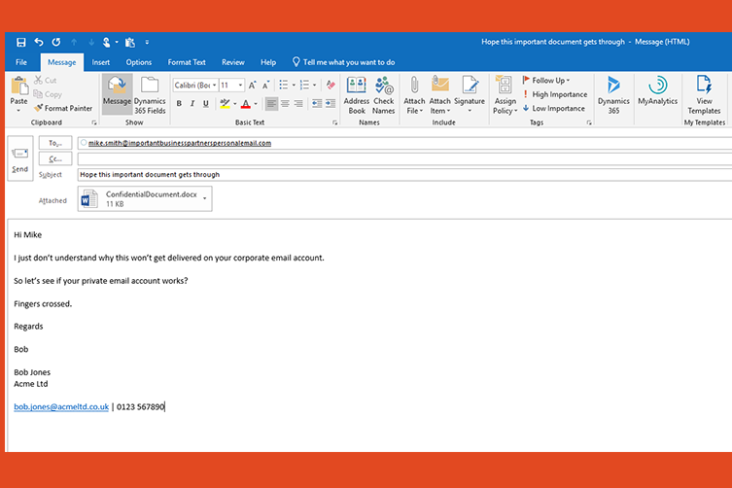 If these scenarios are familiar, or you have other scenarios, and you would like some advice on how Office 365 could help simply complete the form below. Please be aware that we run regular workshops and webinars providing the latest updates and expert advice about Microsoft 365, Cloud and Hybrid IT and partner tools. We also post regular blogs so please do follow us.